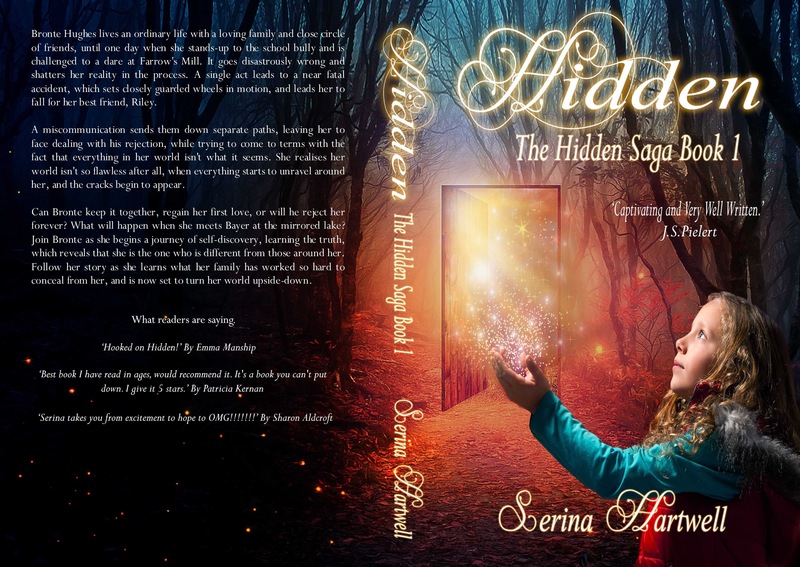 Here is an exciting review of Hidden – The Hidden Saga Book 1 by Richard Gibney – Editor of Yeah Magazine. Can Bronte keep it together, regain her first love, or will he reject her forever? What will happen when she meets Bayer at the mirrored lake? 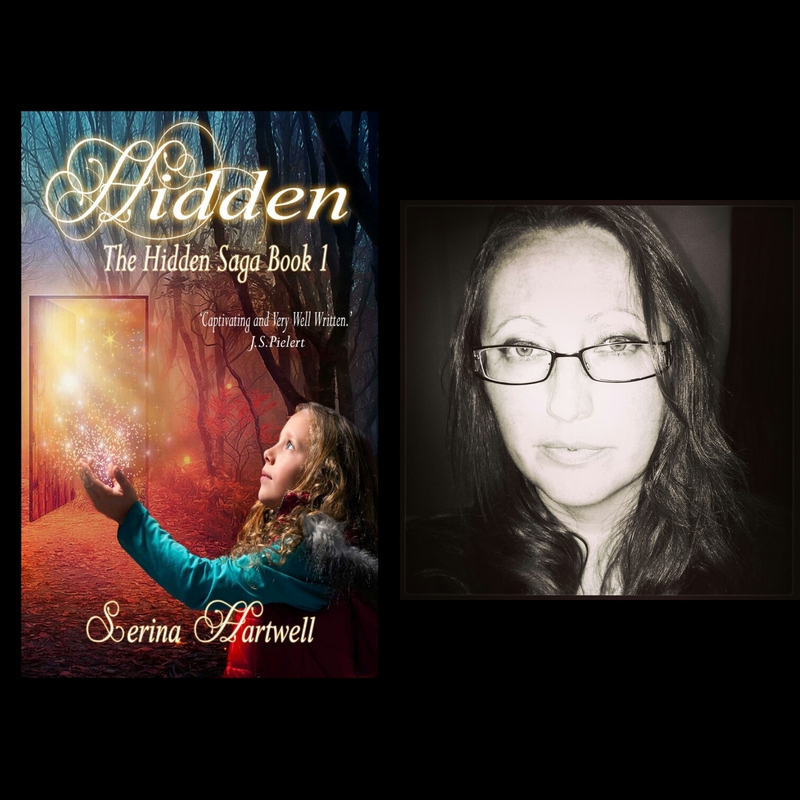 Join Bronte as she begins a journey of self discovery, learning the truth, which reveals that she is the one who is different from those around her. Follow her story as she learns what her family has worked so hard to conceal from her, and is now set to turn her world upside down. You can help me by sharing this post. Don’t forget to tell me your thoughts and leave a review on Amazon and Goodreads. I can’t wait to see what you think. Thank you for your continued support. This entry was posted in Book Review, General Blogging, Hidden, Photography, Writing and tagged 5 Star, Author, Book Club, Book Review, Bronte, Bronte Hughes, Bully, Bullying, Children, Coming Of Age, eBook, Family, Fantasy, Fiction, Friends, Friendships, Grandmother, Hartwell, Hidden, Ireland, Literature, Love, Magical, Nature, Paperback, Paranormal, Powers, Read, Reading, Recommended, Riley, Romance, Saga, School, Sci-Fi, Science Fiction, Series, Serina, Serina Hartwell, The Elements, The Hidden Saga Book 1, Urban, Urban Fantasy, Writer, Writing, YA, YA Fiction by serinahartwell. Bookmark the permalink.